Not good with any other offer or coupon. Certain restrictions may apply. A Peoria Plumbing provides Sales, Service and Installation of All Major Brands for plumbing, air conditioning and heating services. 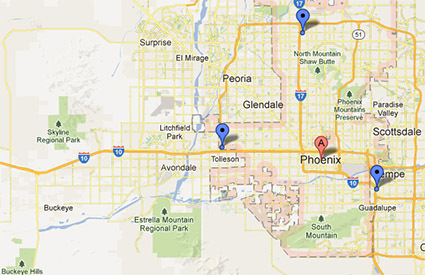 We are your local plumbing and air conditioning repair company, serving residential clients of Northwest Valley in Arizona including: Peoria, Avondale, Buckeye, Bumstead, Deer Creek, Glendale, Sun City and more!